Ready or not, here comes 2019. If there is a time of year that leaders have the most to do, this might be it. 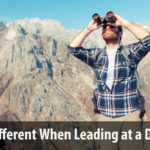 Perhaps this is even more true for remote leaders, trying to coordinate year-end tasks and calendars with those they don’t see in the office. If we want to be more effective remote leaders, we need to take some time to plan for success in the coming year. No one will disagree with that last statement. Taking some time to think and plan will help us immensely. Yet that advice isn’t very helpful, because it isn’t very specific. 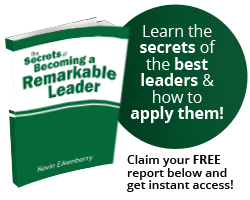 We don’t want to admonish you as a remote leader or simply encourage you to do this planning. Instead, we want to give you some real help. 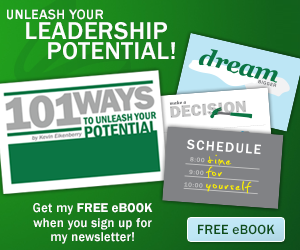 Enter the 3 Things Your Remote Leaders Need to Plan for Next Year free webinar. 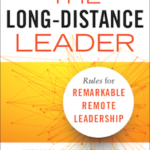 On December 4th, Wayne Turmel, co-author of The Long-Distance Leader: Rules for Remarkable Remote Leadership (recently named a 2018 Best Business Book by Soundview Media), will help remote leaders do that thinking and do that planning. Do you want less stress and frustration as a remote leader next year? 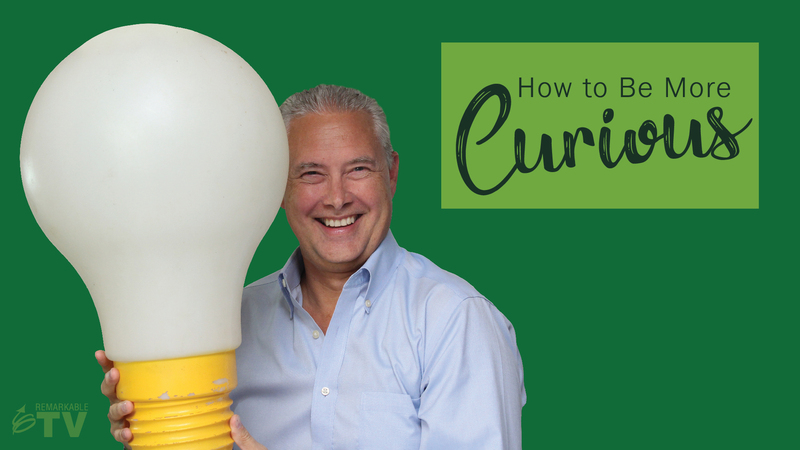 Do you want less turnover and more engaged team members? 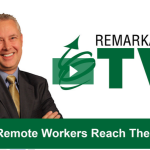 Would you like answers to your most pressing remote leadership questions? 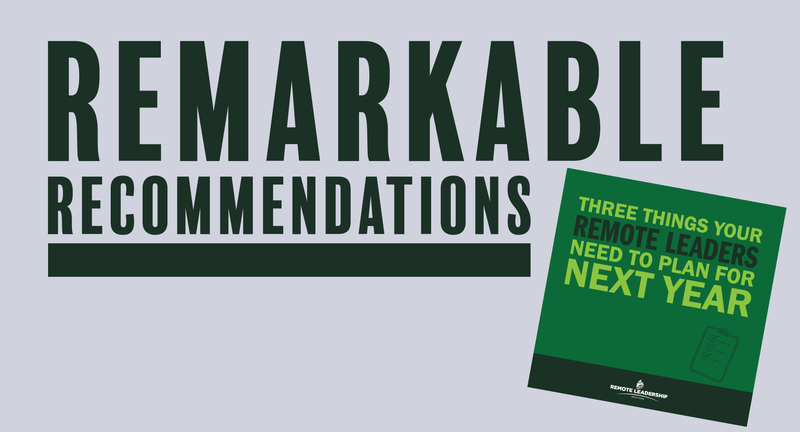 And, in general, would you like a plan to get better results with your remote team next year than you got this year? If you would like answers to these questions, join Wayne from 1 – 2 pm ET on December 4th. 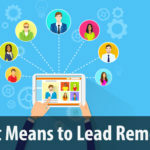 If you know you have remote leaders in your organization with these questions and challenges, invite all of them to join. You can’t beat the price. 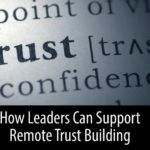 Consider this our gift to you and your remote leaders. 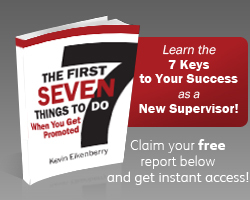 Help them plan for a great 2019 with a roadmap and solid, practical suggestions.